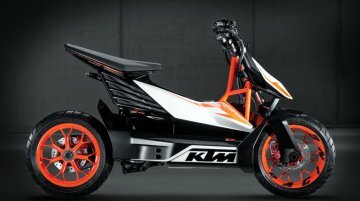 A trail ready electric motorcycle isn’t a new concept, although no such product is available in the Indian market. However, Coimbatore based start-up, Gugu Energy, is set to change that with its new R.. 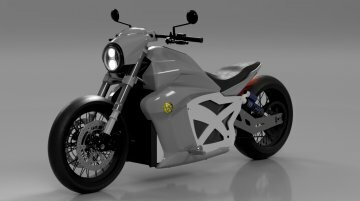 Revolt Intellicorp is preparing to introduce its first product, an Artificial Intelligence-enabled electric motorcycle, by June. 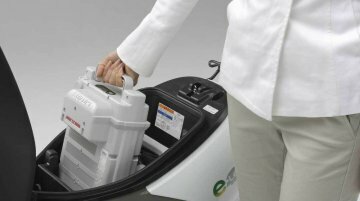 Meanwhile, a report from Autocar Professional claims that the company..
Greaves Cotton would soon deliver lithium-ion batteries to Coimbatore-based Ampere Vehicles. 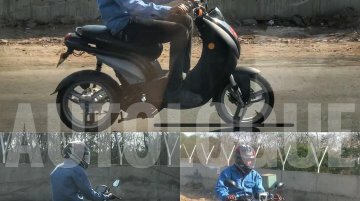 Moneycontrol reports that Ampere’s battery-powered scooters, which would reach the market this month,.. 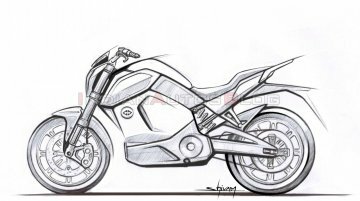 Revolt Intellicorp has showcased the first sketch of its upcoming Artificial Intelligence (AI)-enabled electric motorcycle. 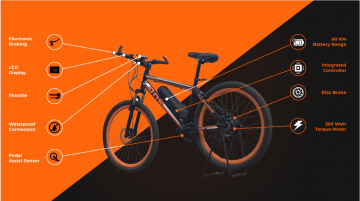 Designed by Shivam Sharma, Chief Designer, Revolt Intellicorp, the bike.. 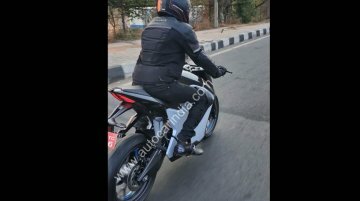 In a shocking revealation, nearly 95% electric two-wheelers in India would not be eligible for an incentive under the updated Faster Adoption, and Manufacturing of Hybrid and Electric Vehicles in..
As reported earlier, Evoke Motorcycles is preparing to enter the Indian market. 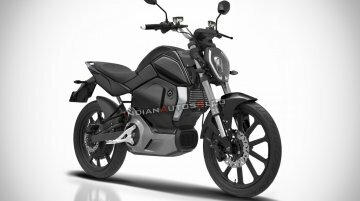 The Chinese-brand would commence Indian operations with a new entry-level bike codenamed Project M1 that would be..
Chinese electric two-wheeler brand Evoke Motorcycles plans to enter the Indian market. 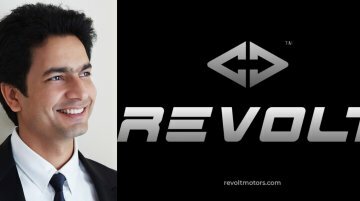 Autocar Professional reports that the company is considering a vehicle design centre and production hub in..
Micromax's co-founder Rahul Sharma has revealed the brand name and the product strategy for his new electric motorcycle company Revolt Intellicorp. 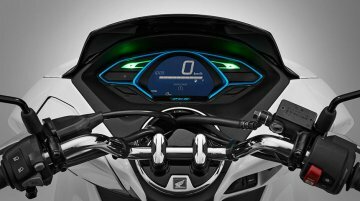 The new brand would launch its first product, an..
Electric performance motorcycle manufacturer Ultraviolette has started testing its first product, codenamed 'F77', in India. 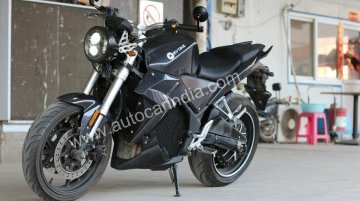 A protype prototype of the electric motorcycle was spotted undisguised..
British Electric Bike maker, GoZero Mobility has announced the launch two of its flagship products “One” and “Mile” e-bikes in New Delhi at INR 32,999 and INR 29,999 respectively. 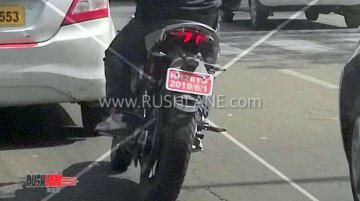 The products would r..
More electric vehicles make an appearance via spy images and the latest product to have been snapped is the Peugeot e-Ludix electric scooter. 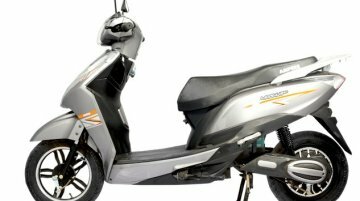 The e-Ludix is the electric version of the company’s 50..
Micromax's co-founder Rahul Sharma aims to venture into electric mobility. 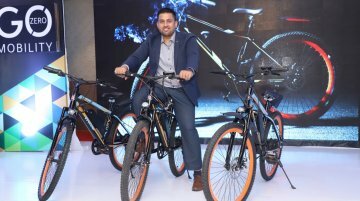 Sharma has been working on electric mobility for two years, and he would invest nearly INR 500 crore of his wealth into the..
Electric bike and lifestyle brand, GoZero Mobility, one of the largest bicycle market in the world, has arrived in India. 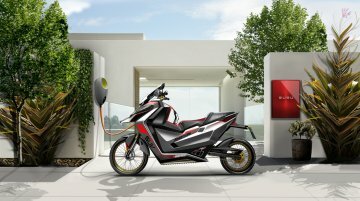 Headquartered in Birmingham, GoZero has established the operations base in..
With an aim to cater to a larger number of customers, electric two-wheeler company, Okinawa Scooters, has launched its showroom in Mumbai. 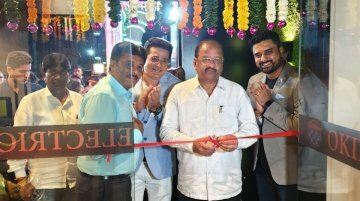 Located in Kandivali West, the new outlet was inaugurated..